Everyday you work on your system creating different files or storing hem. Many of them are sensitive files having some of your professional or personal data.You dont want to be either copied deleted or renamed by someone else and want to protect those files. There are many tolls available but many of them let someone delete those files and dont provide a protection from deletion if someone sees them. 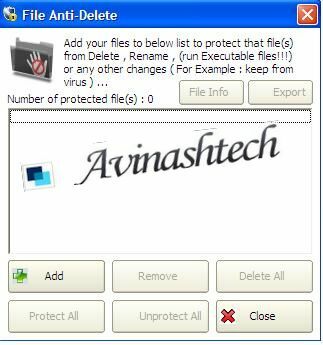 Here is a tool that can help you protect your valuable files from being deleted, copied or renamed by someone. lock the copy of your files. 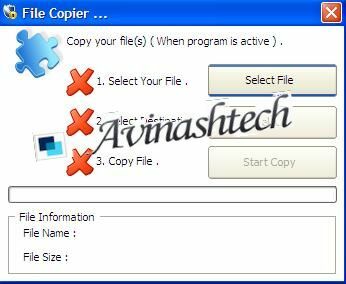 If You Want To Disable Copy File(s) , Folder(s) or text In Your Windows You Need This Program Only You Should Run Program And Click On Activate Then You Cant Copy Anything In Windows.To Disable Program Click On Deactive On Main Page . 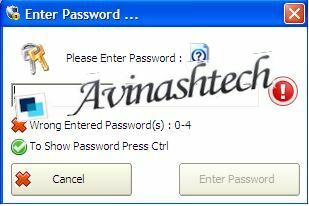 First Time You Open Program See a Password Page That Need Password Then You Enter Your Password Then For Active Or De active Program That Password Is Need . 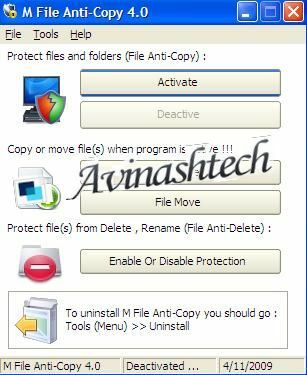 To Uninstall Program Please First De active Program And Then Select Tools Uninstall And Enter Your Password And Wait For Complete Uninstallation . This needs a password when you want to delete those files or even copy them which is a great security configuration. Check this out. You wont regret using it. and its FREE too.